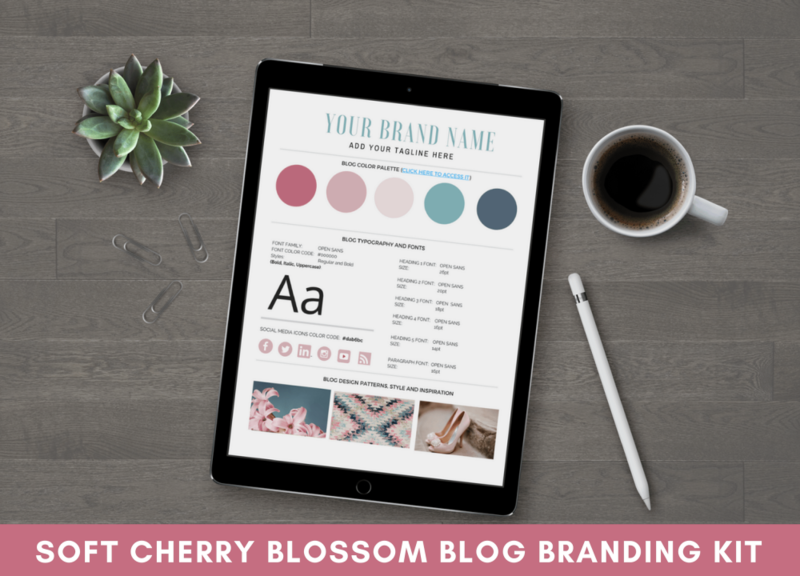 Struggling to create catchy titles for your blog posts? Don’t worry you’re not alone. Coming up with catchy and engaging blog post titles can be challenging, even for seasoned bloggers like myself. 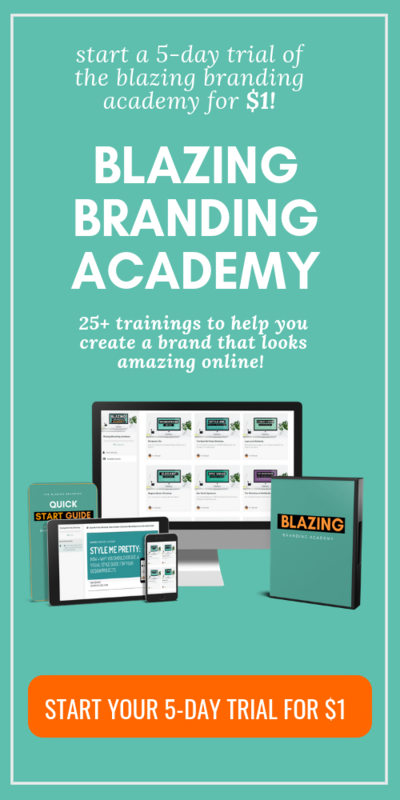 But, I can guarantee you that if you get good at creating awesome titles for your posts, your content will get more shares on social networking sites, generate more traffic to your site and have the potential to go VIRAL. Now…I want to state for the record that I still have a lotttttttt to learn when it comes to creating titles for blog posts, but… I can tell you from experience with blogging for more than 2 years, that this is definitely a topic that you should place a lot of emphasis on. I’ve mentioned before but want to keep reiterating that before I start writing out my blog posts, I put a lot of thought and emphasis on creating great blog post titles. 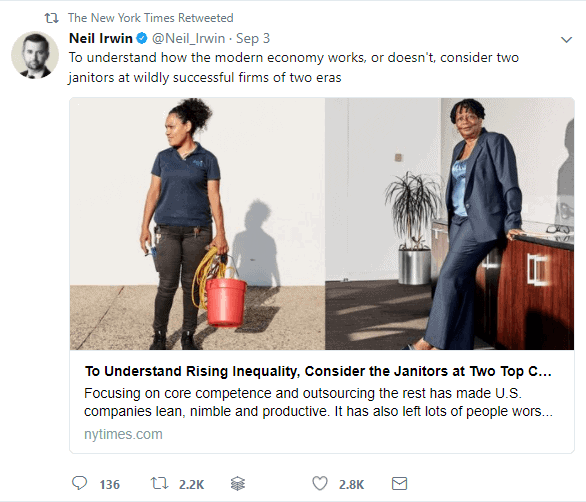 Because as stated in my quote at the beginning of this post, blog post titles can make the difference between a post that falls flat or one that goes viral. Power words used in headlines + marketing copy that get people to take action – in form or another. Jon Morrow the founder of Boost Blog Traffic is hands down one of the BEST copywriters on the web these days. He does an excellent job of creating awesome titles for his content. Power Words, Instantly, Better Writer what write doesn’t want to learn how to use power words to get better at writing? This is exactly why Jon Morrows headline is an excellent example of how power words can amp up a blog post title. 2. The title evokes emotion + curiosity. Think about it for a second. The last time that you clicked on a blog post title, what was it about the reason that you decided to read on? 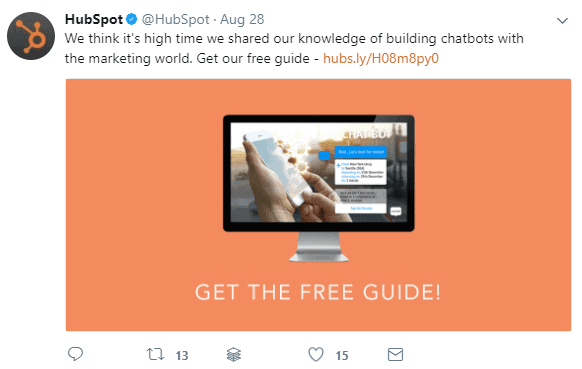 Nine times out of 10 it was because there was some word or phrase used in the headline that piqued your curiosity + made you interested in taking a closer look at the content. My bud + dear friend Fabrizio of Magnet4Blogging.net knows that a lot of bloggers want to learn traffic generation strategies that dont involve Google + created a headline + title for a guide that shows bloggers how this can be done. 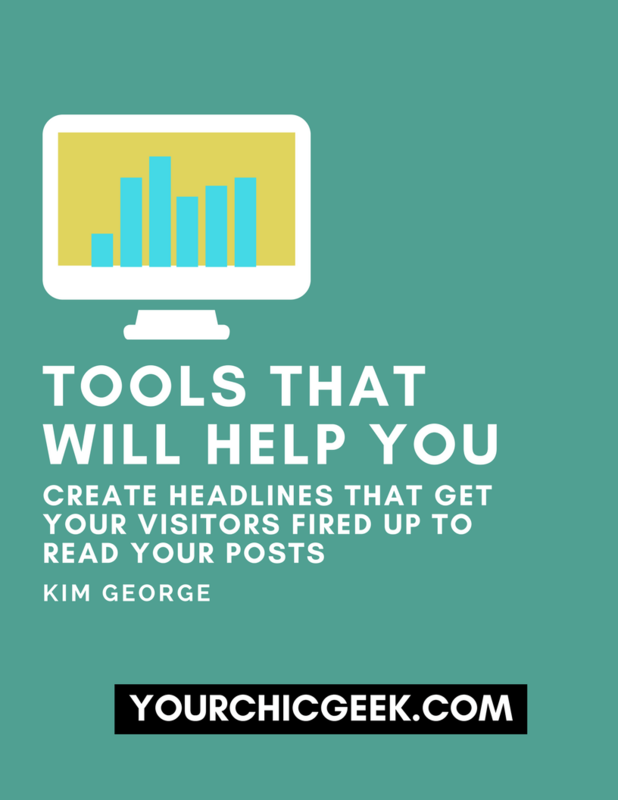 Great blog post titles and headlines make people take action. It’s as simple as that. In fact, if a title is appealing enough, it’s almost as if you can’t help BUT to click to read the post. I mean.. who doesn’t want to learn more about social media advertising. Hubspot’s Marketing blog is one of my favorites. These guys have a phenomenal content marketing team in place and do a fantabulous job of creating titles for their content. This may or may not happen in every case, but more than likely, when a blog post has a great title, it will more than likely get more shares and engagement online. 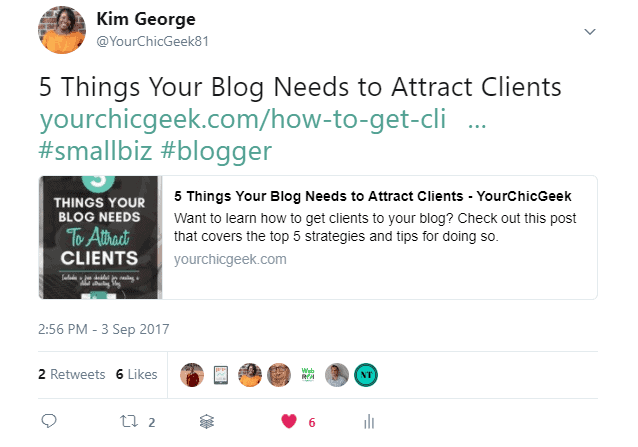 The majority of the time, when I share content with my readers, there is something in the blog post title that reads to me >>> Hey Kim….“your audience will benefit from this post”. 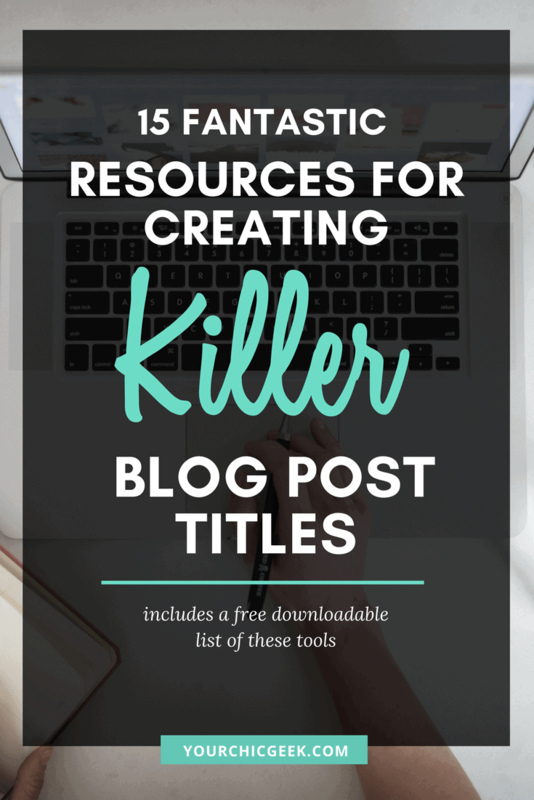 If you are new to blogging for business or blogging in general and you need help creating blog post titles, I’ve rounded up a list of 15 resources that you can use. 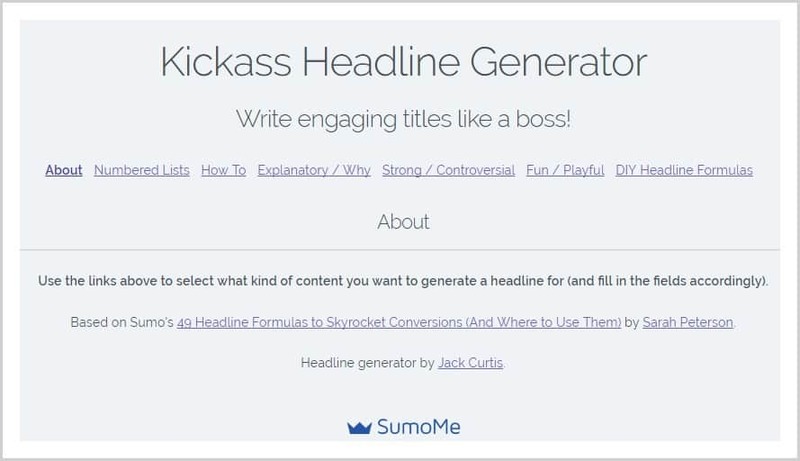 This is an awesome generator that I’ve used in the past to come up with “attention grabbing” titles for my blog post content. It’s super easy to use and most importantly FREE! You can add a verb or a noun to the generator, then hit submit to get a list of blog post titles that you can use for your content. I’m not really sure who created this title generator but it is super awesome. In the single click of a button, you can get a list of more than 700 blog post titles. 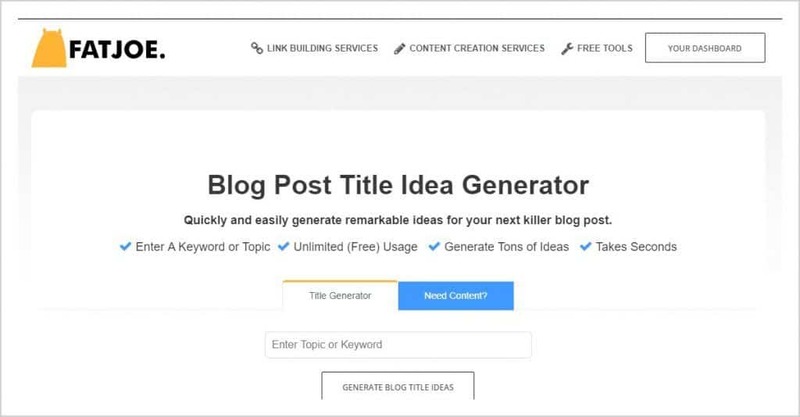 Soooo yea, this is a fantabulous tool that any blogger or content creator can use to create some great blog post titles. Not the rapper…. (tee-hee) but this is another blog post title generator that I’ve found for creating blog post titles for your content. When you use this resource you can just enter your topic or keyword, then hit the “Generate Blog Post Titles” button to get the list of possible titles for your content. 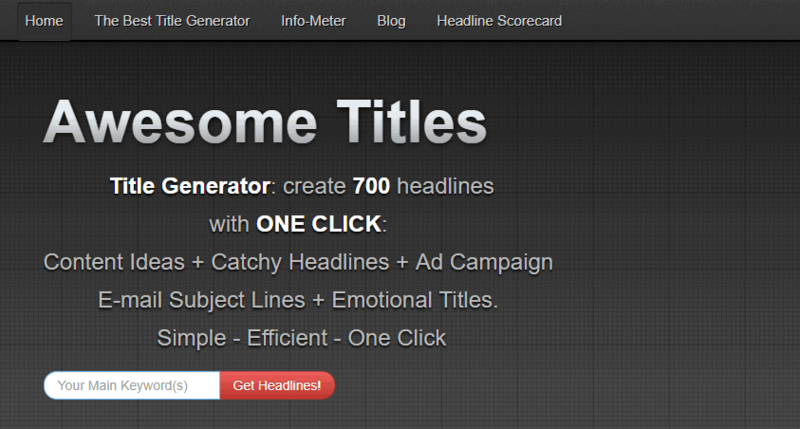 This blog post title generator is a great one from the folks over at Sumo.Me. 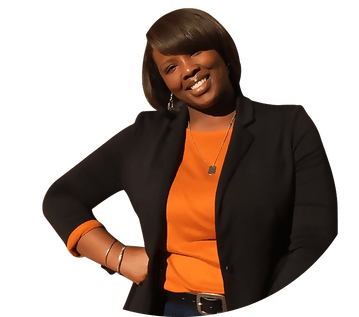 If you are not familiar with them they are the peeps that created the free suite of social sharing tools, list building tools and more. Within minutes of using this tool, you will get back 200+ suggestions for titles that you can use for your blog posts. 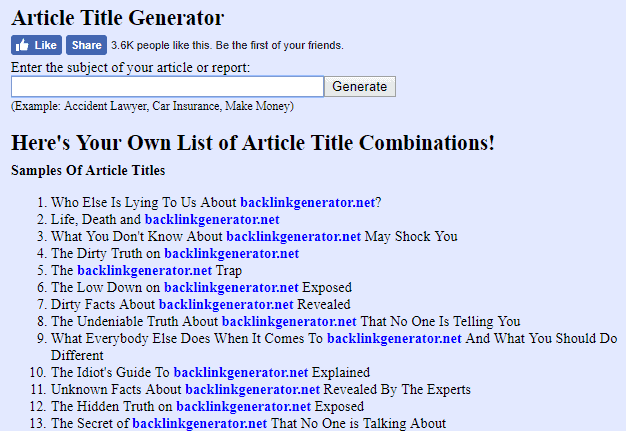 This is prolly one of the most popular blog topic generators out there on the web today. The folks over at Hubspot write some of the BEST content i’ve ever come across. 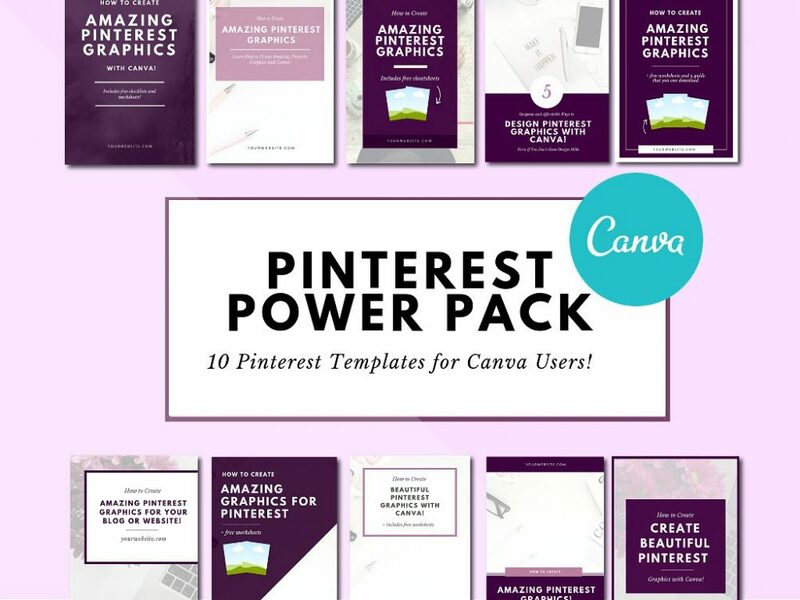 It made a lot of sense for them to put together a resource that helps folks like us create engaging content and blog post titles for our blogs. 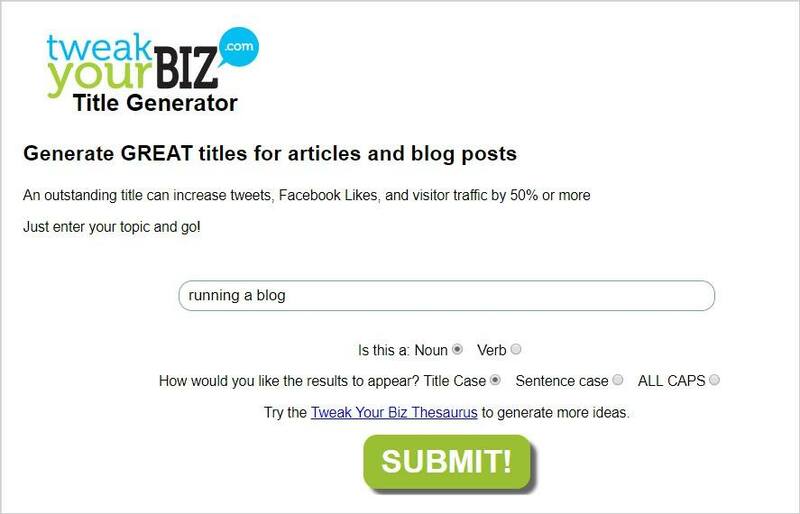 To use this tool, you need to add 3 keywords to the generator. After adding the keywords there, you will be presented with a week’s worth of blog topics. 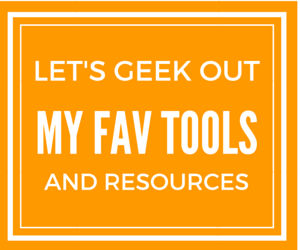 I first discovered this resource last year while watching a Webinar hosted by the folks at Teachable. When I first heard about it, I rushed over to the site to check it out. To be honest…I was a little confused at first…. After using the tool, I discovered that this bad boy is VERY powerful. When you arrive on the site, you will need to add a keyword, change the “Country” setting, then hit “Get Questions”. After you enter your keyword, Answer The Public will give you an extensive list of blog topics to write about in Question, Prepositions, and Alphabetical order format. 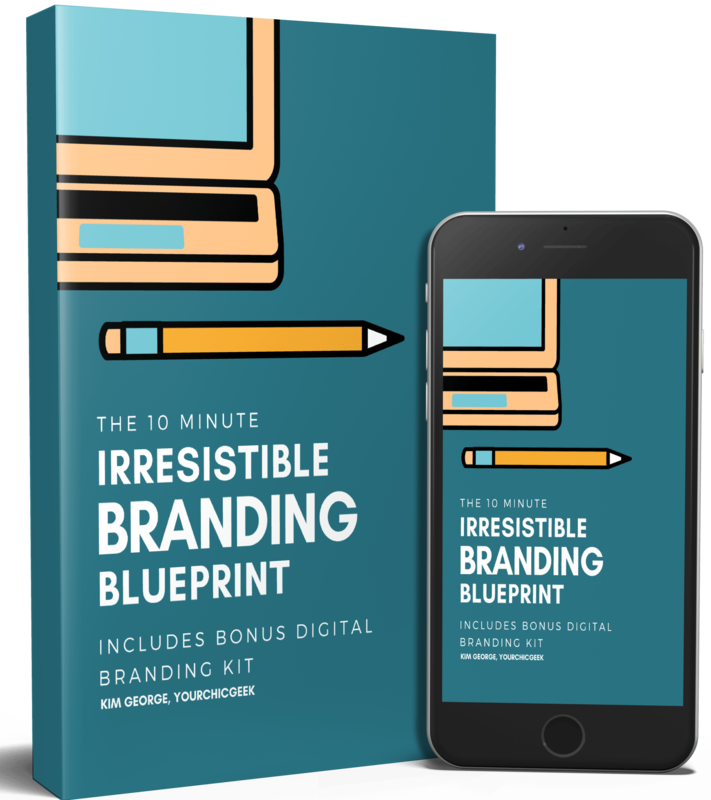 The list that you get back is massive…and is sure to give you some blog topic ideas based on what your ideal audience is “searching for” and need help with. Portent’s Content Idea Generator is super easy to use. As soon as you land on the site, you can just add a keyword to the generator, then click the Generate Topics button to get a list of recommendations back. To get additional suggestions for blog topics, just hit the “Refresh” button next to the generator — and voila… you will see more results. 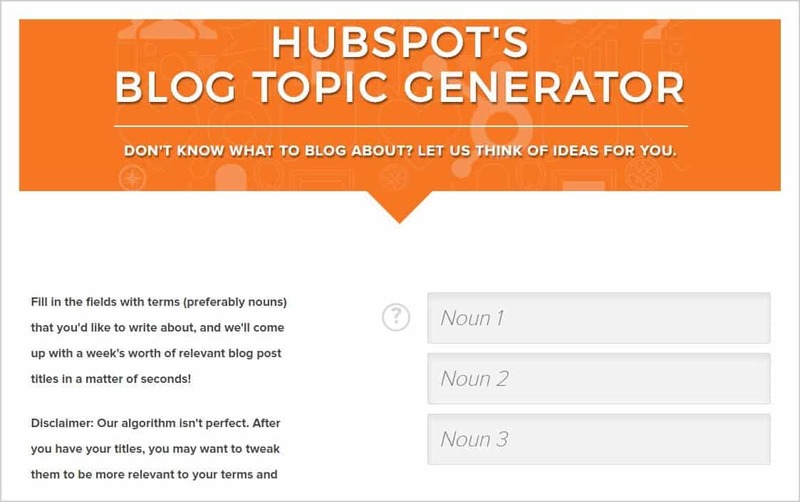 This is a nifty little blog topic generator created by the folks over at Inbound Now. Like the other generators mentioned in this post, this tool is very easy to use and is >>> FREE .99. 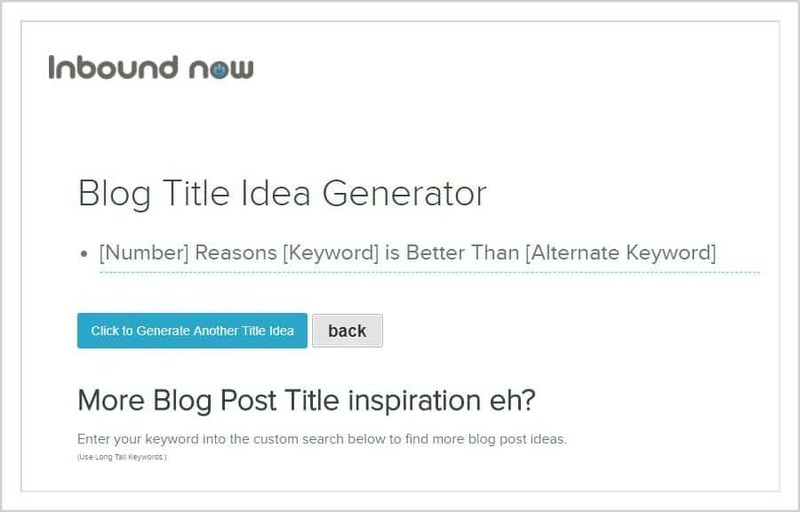 Head over to the site, hit the “Generate Title Idea” button to find a list of blog topics for your content. This tool may not look like much…but believeee me when I tell you that it is. Soovle has been one of my go-to resources in my content arsenal for a while now. It gives you a list of the most popular topics that peeps are searching for online about a specific subject. These are some of the BEST articles that have an extensive list of power words that you can add to your titles to make them even more appealing to your readers. 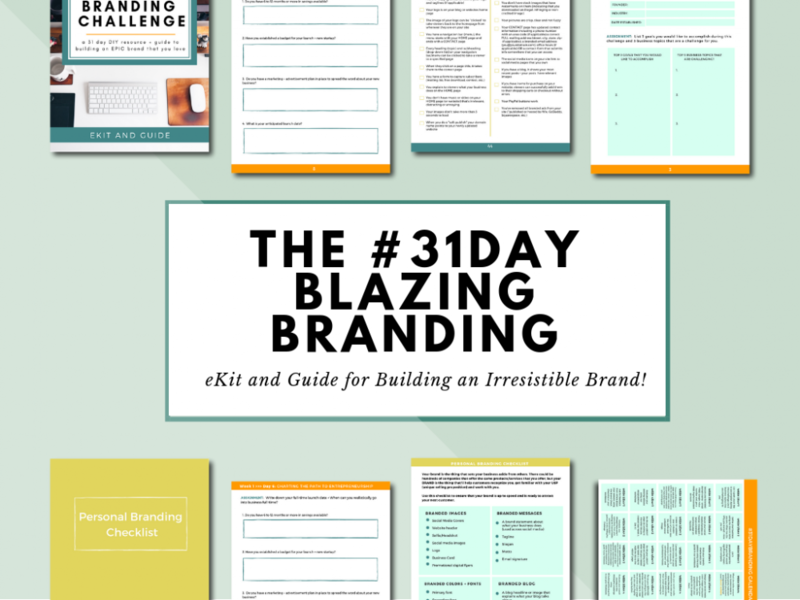 Use odd numbers in your list based headlines + titles. Convince and Convert reported that list based content with odd numbers have a 20% higher click through rate. Write specifically for your audience + what will benefit them. This is a matter of doing your research to figure out what they care about, what keeps them up at night, and what will benefit them. Put a ton of effort into creating great blog post titles for your content. I mentioned this earlier on in the post + cannot stress it enough. Really try your best to write the titles or at least some working titles for your content, then run them through title and headline analyzers to see get a feel for how they may perform. I would love to hear from you guys…. What strategies and techniques are you using to create headlines + titles for your blog posts? Where would you like me to send your free cheatsheet and list to?